The plan includes promotion rounds in Milan, Greece and Barcelona. The Egyptian Federation of Chambers of Commerce, supported by the European Union started implementing a 2-year comprehensive project to promote investment building up on economic summit in Sharm El-Sheikh. The project includes organizing conferences that gather Egyptian and European businessmen; the events start with Euro-Mediterranean days of commerce, investment and industry on 6 and 7 May in Milan. These run simultaneously with universal Expo where different means of funding projects in different fields will be discussed. Opportunities in the field of marine and river tourism will be discussed in Olympia, Greece on the 23rd of May in conjunction with the European Exhibition for Marine Tourism. Transportation and logistics will be the focus in Barcelona from 9 to 11 June along with the EuroMed Exhibition. 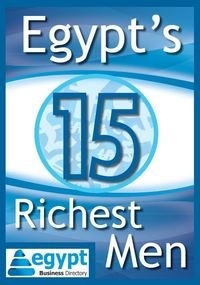 Then Egypt will be a guest of honor at the EuroMed Economic summit in Barcelona between 26 and 28 November 2015. Egypt is expected to present the legal and procedural developments and investment opportunities that resulted from Sharm El-Sheikh economic summit. 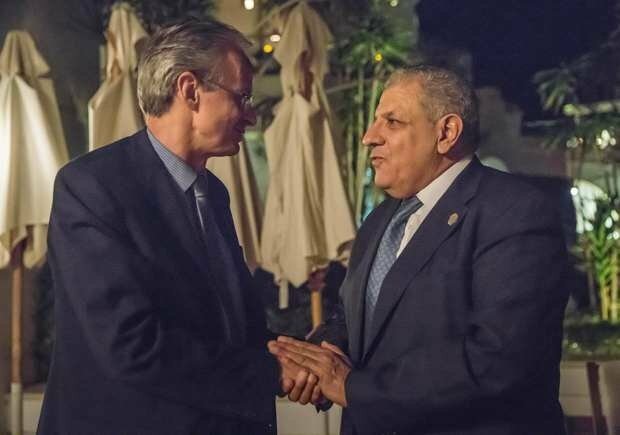 These intensive efforts come after the agreement between Prime Minister Ibrahim Mahlab and Christian Danielsson, Director General for European Neighborhood Policy and Enlargement Negotiations. Danielsson also supervises European aid and Chambers of Commerce.